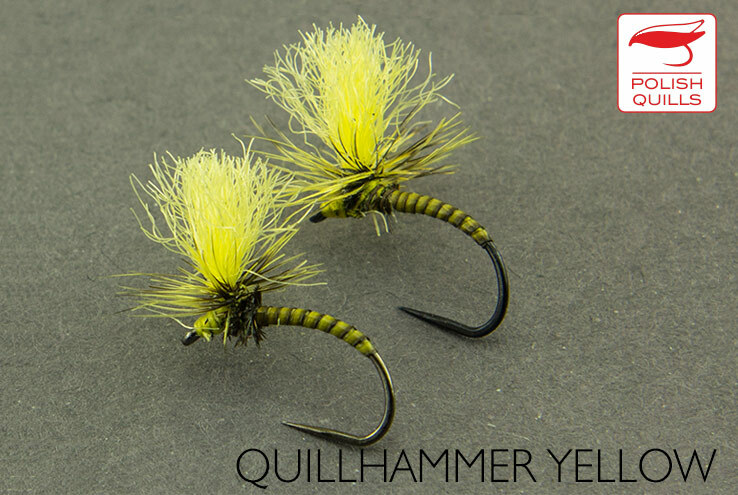 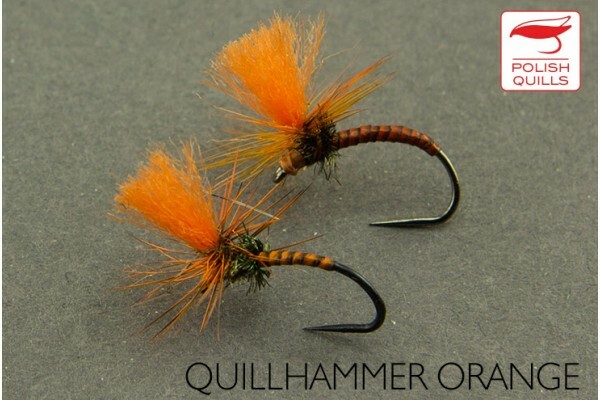 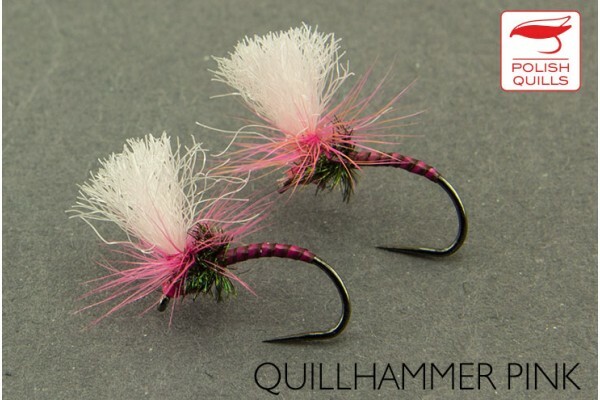 Quill version of a Klinkhammer, comes in 5 basic colours with hi-vis posts. We recommend putting musciline or other grease on the polypropylene before use to keep it afloat and well visible. 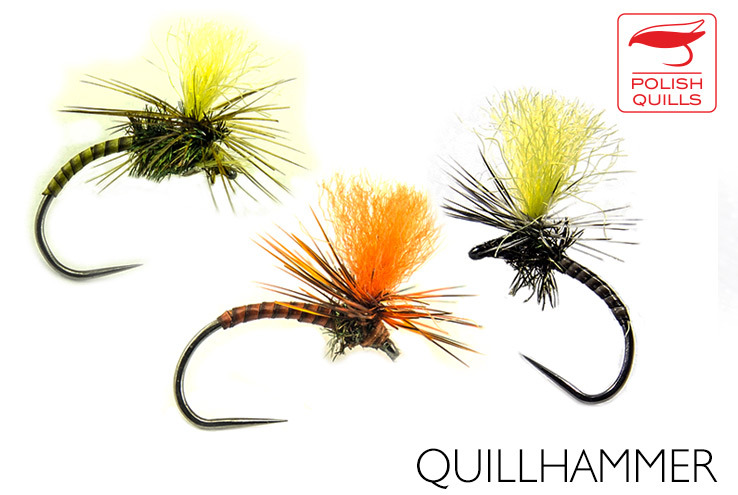 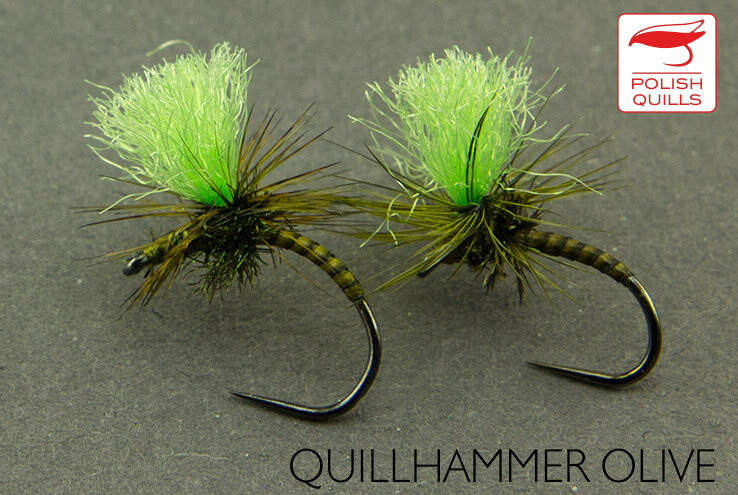 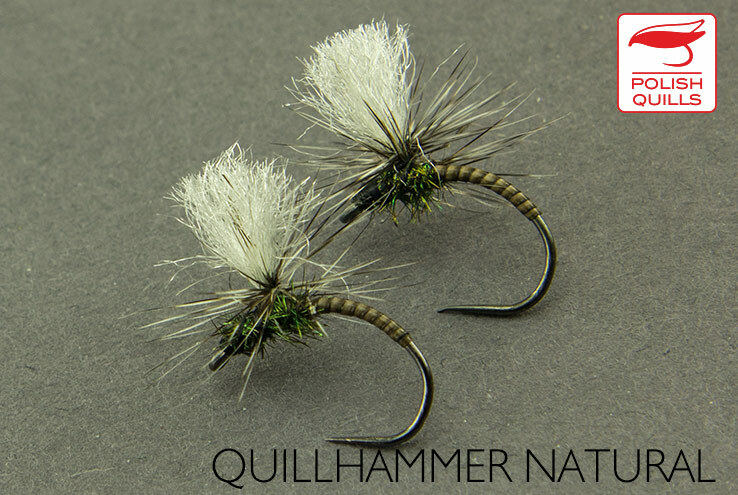 This fly can be fished alone but often is used as an indicator when fishng "duo" or New Zealand style or klink-and-dink, if one prefers.